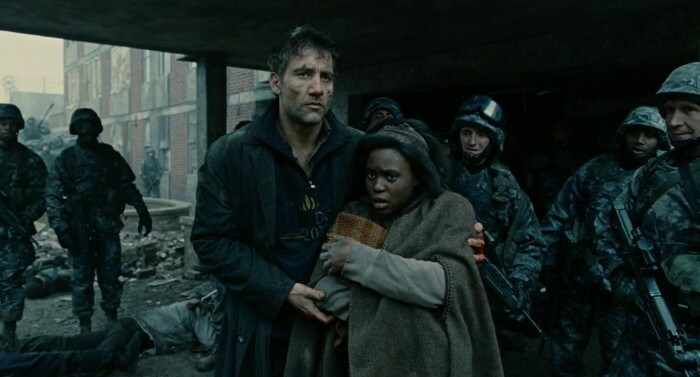 Children of Men is 10 years old, and yet it seems more relevant than ever. In this bonus episode, Devindra chats with Anthony Ha, senior editor at TechCrunch, and Dwayne De Freitas, co-host of The Drill Down podcast, about the film’s themes and lasting impact. And perhaps we’ll figure out how to find hope in a hopeless world along the way. The post The /Filmcast: Bonus Ep. – Children of Men Retrospective appeared first on /Film.